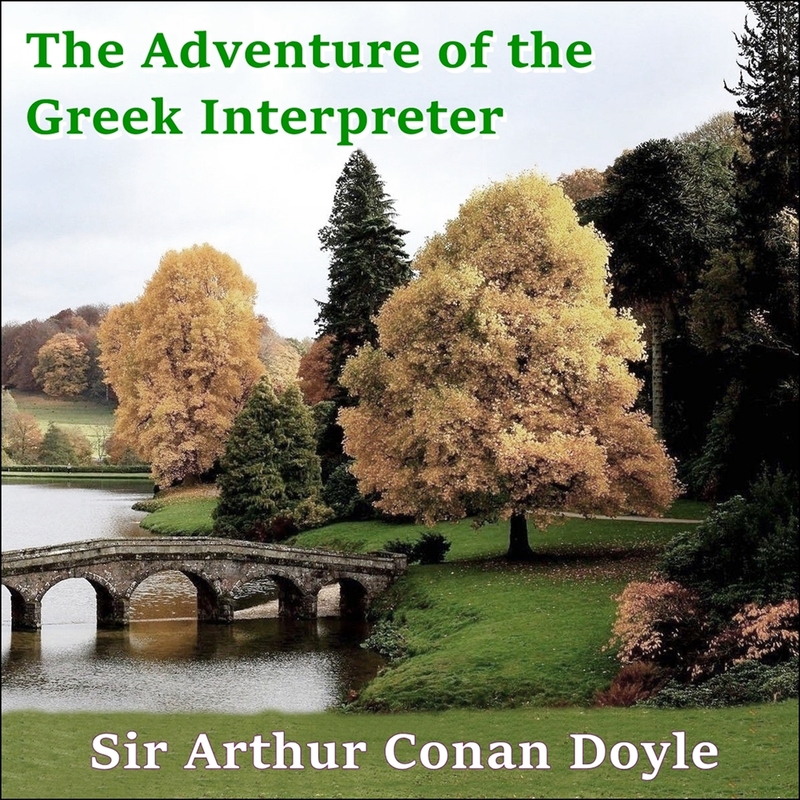 The Adventure of the Greek Interpreter is a Sherlock Holmes short story written by Sir Arthur Conan Doyle; it is a case that has Holmes trying to solve a kidnapping, but is more well-known for the introduction of Mycroft Holmes, Sherlock's older, smarter brother. Sir Arthur Ignatius Conan Doyle (22 May 1859 - 7 July 1930) was a British author most noted for his stories about the detective Sherlock Holmes, which are generally considered a major innovation in the field of crime fiction, and for the adventures of Professor Challenger. He was a prolific writer whose other works include science fiction stories, historical novels, plays and romances, poetry, and non-fiction. A native of Brighton, England, Gus Robbins is a longtime stage actor, film director, and voiceover artist. He and his wife, Lili, run a not-for-profit acting studio that teaches children how to break into the industry.